The early ripening, hardy Vine is extremely resistant to the phylloxera, as well as generally good against vine diseases. 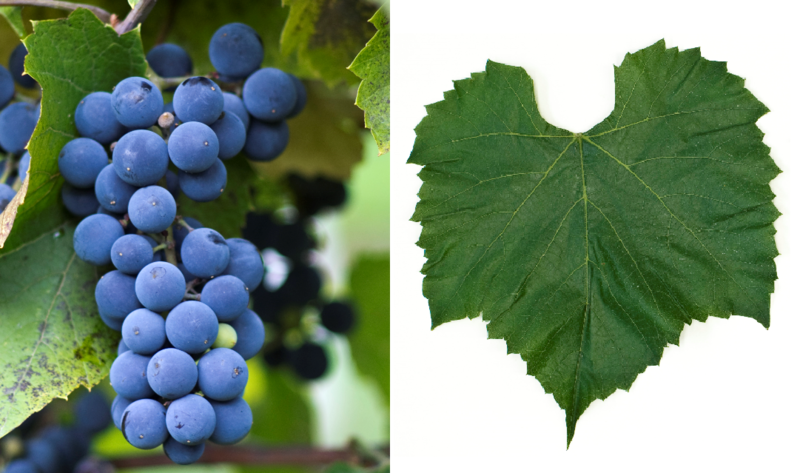 It produces dark colored, acid red wines with subtle Foxton, The variety is also called table grape as well as document used. Towards the end of the 19th century, the vine was after the phylloxera catastrophe in northern Italy and in the Italian Switzerland where it is still found today under the name Strawberry, Fragola or Uva Americano. In these countries are called simple consumer wines Americano and fragolino made from her. The variety is common in the northeastern United States and is also found in Brazil grown. In 2010, however, no stocks were reported (Kym Anderson ). This page was last modified at 5 January 2019 at 19:52.